I went out early again this morning to capture some footage around the Roberts St bridge in downtown St. Paul. 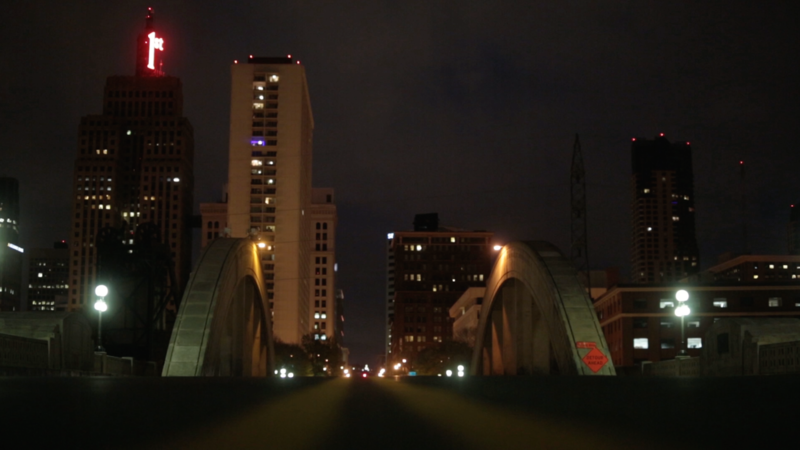 This was the second time out shooting these 15-second films with no daylight. I’ve learned to not push the ISO too high otherwise the shots will get too grainy. As a rule of thumb for Canon DSLRs, I never go higher than 3200 ISO on the 5D Mark III and 1600 ISO on any other Canon DSLR. Beyond those thresholds the noise really takes away from the shot. So the only way to let more light in is to have a lens with a wide aperture. The Rokinon 50mm I’ve been shooting on goes to 1.5 which let’s a lot of light in. If you’re just starting out on Canon cameras, the “nifty fifty” is a great economical lens with a wide aperture of 1.8 for less than $100. I’ll do a full post on aperture and light soon and hopefully explain it in more detail. Don’t forget to check out my Instagram feed at @goodxtwo and try the weekend #15SecondFilm challenge. It’s a way to get in the habit of practicing filming and editing without taking up too much time. My hope is to have one of these challenges every weekend (holidays probably excluded). Ultimately the heart of this is personal practice and collective encouragement and I want to bridge the divide between newbies and pros.. hence the theme of the weekend.